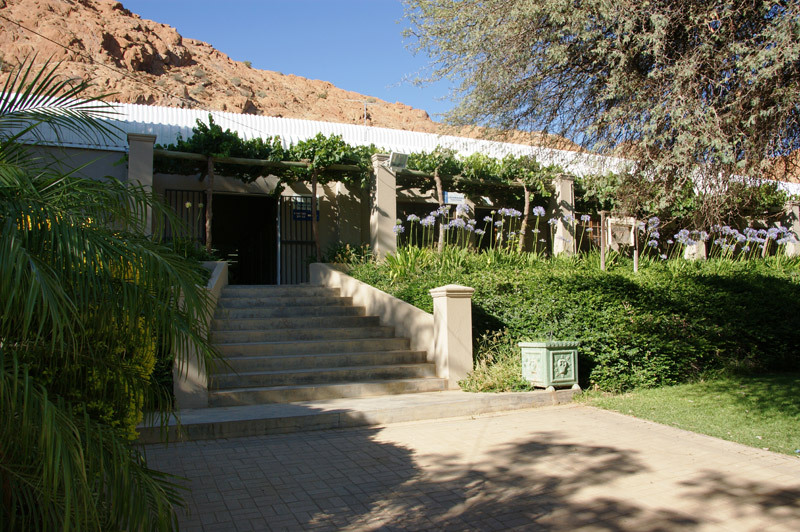 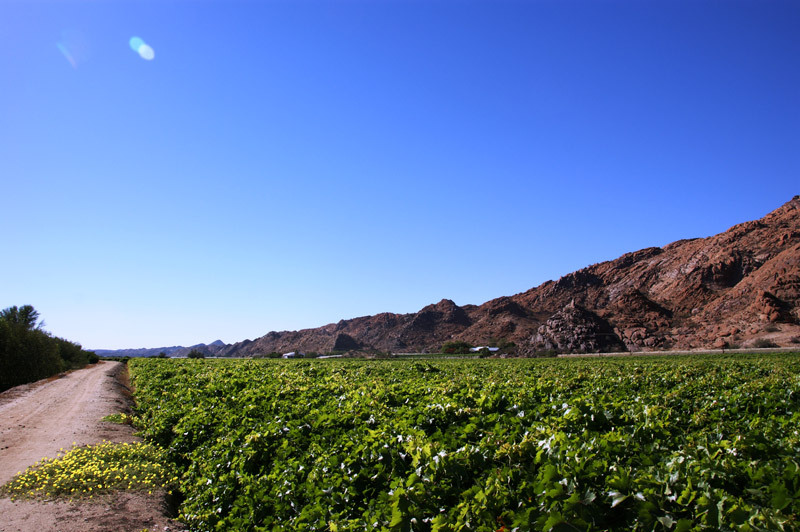 In 1992 Paul Dippenaar Snr bought Leerkrans and at the time of purchase there were rotational crops and raisin vineyards on this 22ha farm. 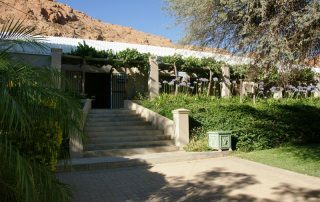 In 2007 Alwyn Dippenaar bought Leerkrans. 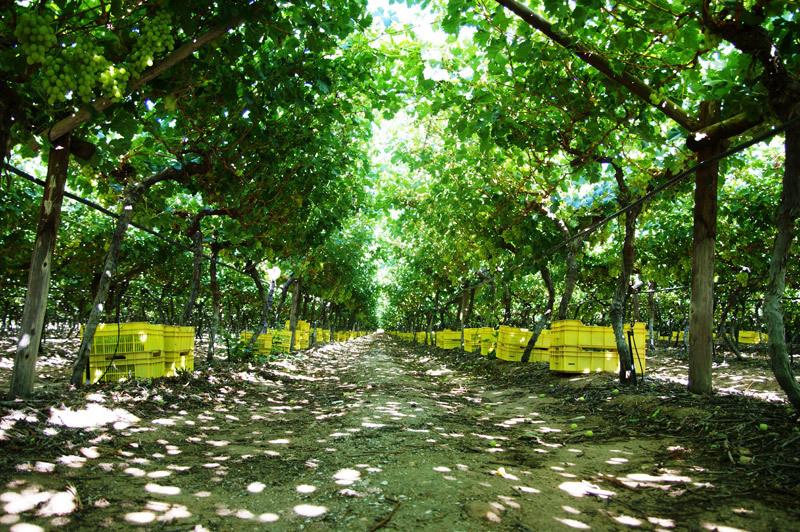 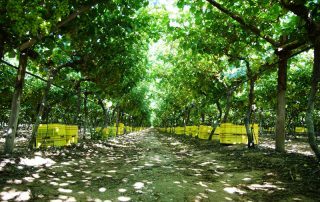 Today this is a fully planted table grape farm and it produces Prime, Timco, Melody, Thompson Seedless and Joybells. 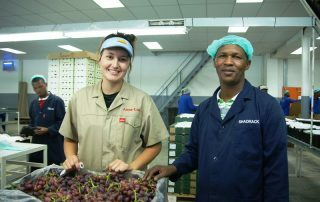 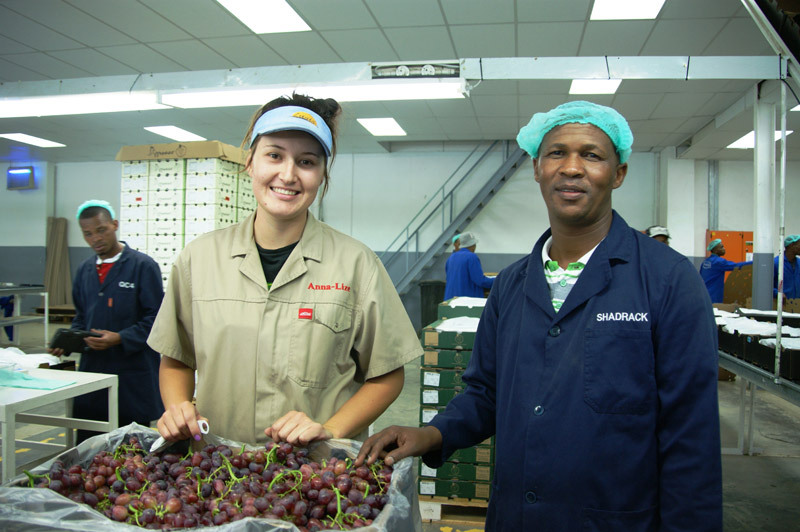 The pack house at Leerkrans is the largest of the Group’s four pack houses and has a daily packing capacity of 20 000 cartons.